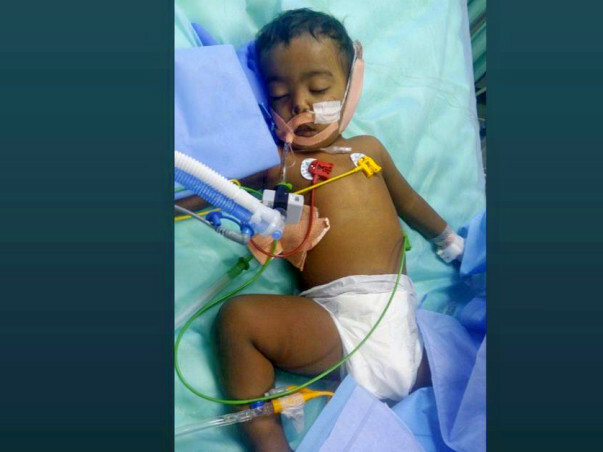 Akshaya is a one-year-old currently under ECMO. Her mother TamiraiSelvi, is a single parent working as housemaid with a monthly income of rupees 2500 to fend one year old Akshaya and her three-year-old son. Mounted with 8lakhs of debt spent on baby Akshaya’s treatment, she requires another 10lakhs to save her child’s life. 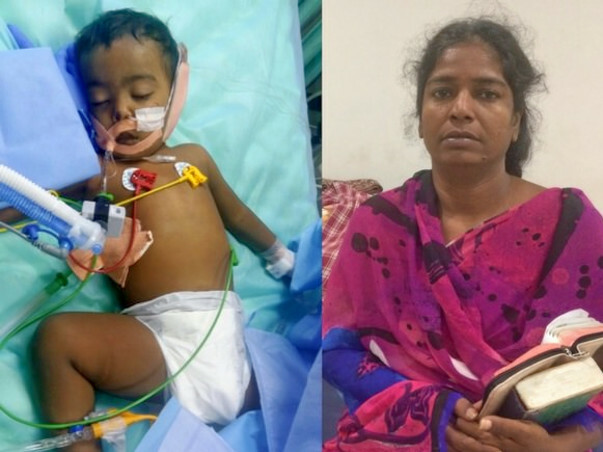 Just three years after marriage, TamiraiSelvi’s husband abandoned her and their children, when their first-born son, Vijay who is now three years old was admitted for sickness (protein drain through urine) in a hospital; baby Akshaya was only three months old then. Struggling to cope up financially and having to take care of her children, she started working as a housemaid and with little help that she received from her widowed old mother, they survived.On the early morning of Jan 2nd 2016, baby Akshaya began to bleed from her nose and was rushed to the hospital, where doctors suspected it to be due to heat and treated her for that.However, throughout the night Akshaya’s conditions began to deteriorate. 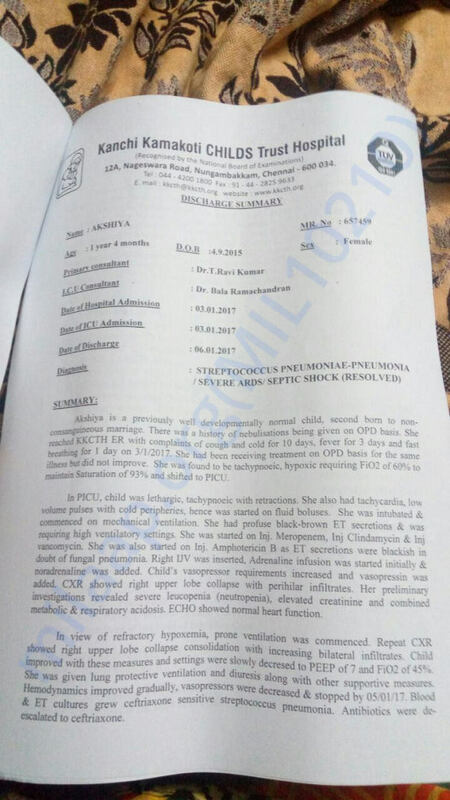 She was soon hospitalised at Kanchi Kamakoti Child Trust Hospital and upon investigation, baby Akshaya was found hypoxic and her saturation maintained 93% even after 60% of oxygen. Here she was intubated and put on ventilator support. Little Akshaya struggled with respiratory infections and her conditions did not improve despite outpatient procedures. The baby suffered septic shock and has been recovering since then. 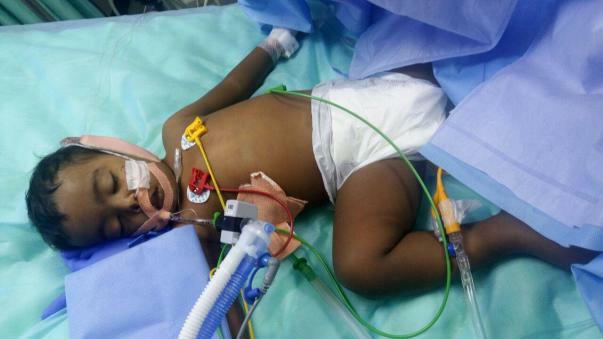 Doctors suggested ECMO for the baby and since this facility is available only in Apollo Hospital Chennai, she was shifted here and is currently under ECMO; she has been stable for the past two days. 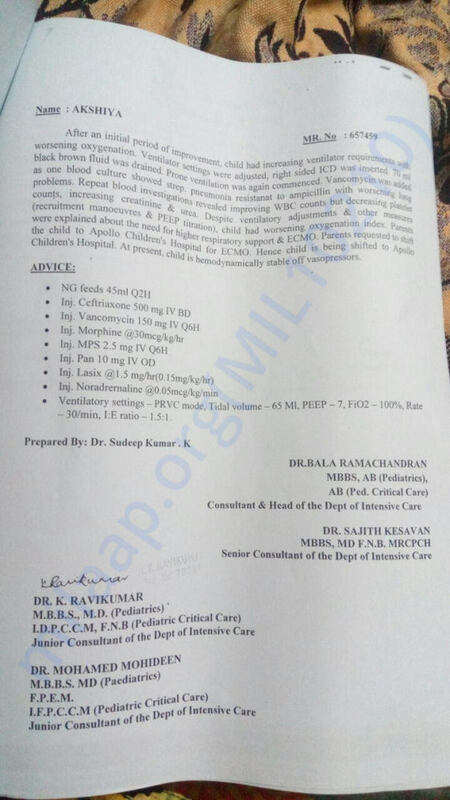 ECMO alone costs around 45000INR, which is required for another two weeks. Despite Akshaya’s conditions and desperate need for funds, her father refused to return some of Tamiraiselvi’s gold which rightfully belonged to her. 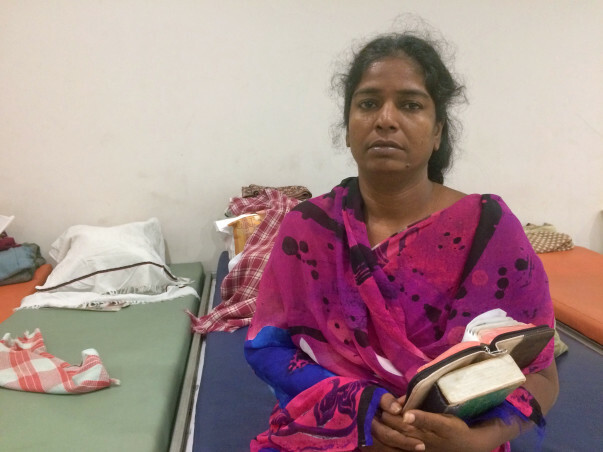 After police intervention, they got back their jewels and have now sold it for money to pay for Akshaya’s treatment. Akshaya’s mother and grandmother, both single women working as housemaids have pushed their limits and paid bills worth rupees 8 lakhs. 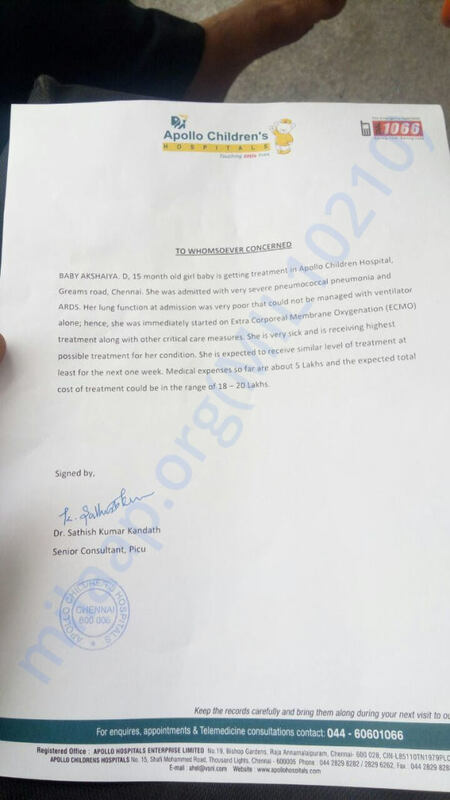 She is no longer able to financially meet the demands and having exhausted all means for money, she now seeks your support to arrange the rest of the funds.Though baby Akshaya is currently stable, she requires another 10lakhs worth of treatment for her conditions to improve. With mounting debts and raising treatment expenditure, Tamiriaiselvi’s income isn’t even sufficient to buy antibiotics for her child. As a single mother with no proper financial resources or family support, her voice stammers and she breaks out crying when she thinks of her child’s future. Thamiraiselvi prays day and night to God, to let her daughter live.Your contributions could help answer Tamiraiselvi’s prayers and save her little baby girl! This is Haritha, a fellow based in Chennai. 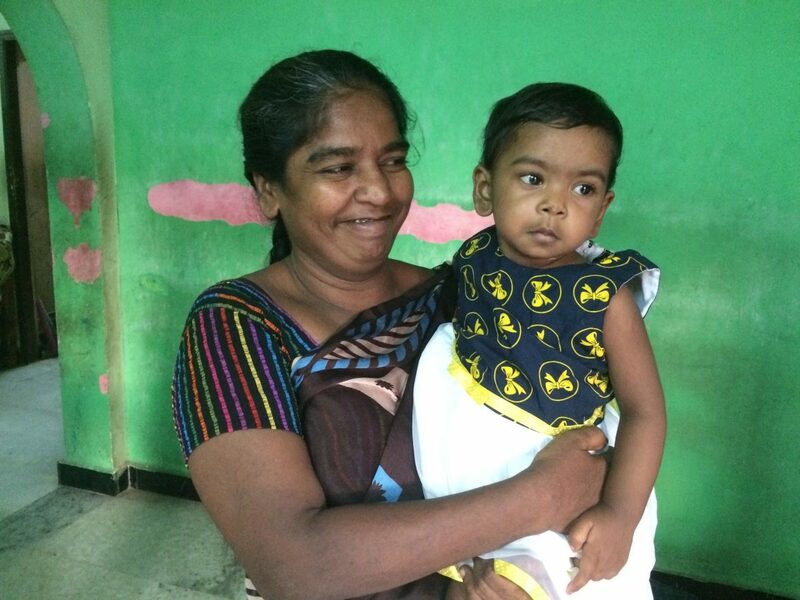 I recently had a chance to meet baby Akshaya with her family and we have very good news to share with you. Akshaya has successfully completed her treatment at hospital, she is now discharged and recovering well at home. Unlike last time I met them, this time Akshaya’s mother’s face was filled with smiles and happiness. “I don’t know if I’ll ever have a chance to meet the generous contributors, but I’ll forever be grateful to them and pray for their well-being everyday” she says. 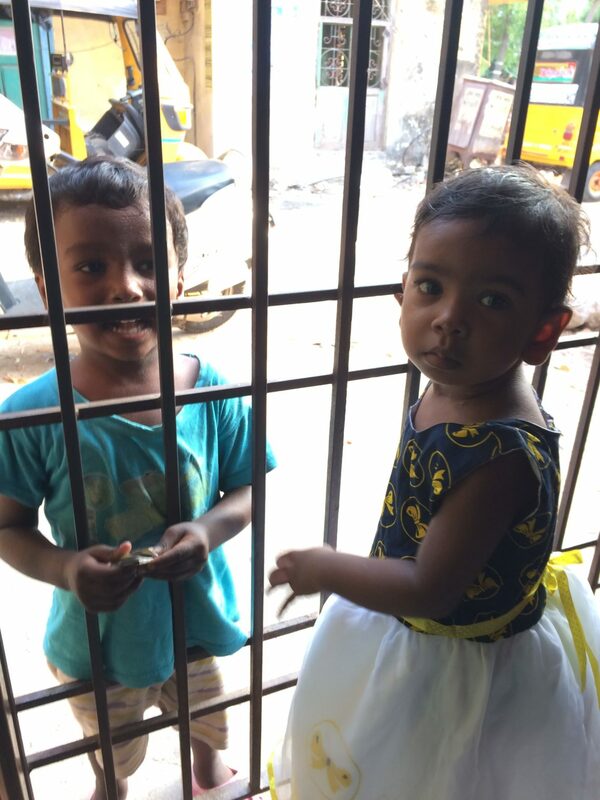 Akshaya is now very active and is waiting to go outside and play with her brother, Vijay. She might have to stay indoors for a few more days as doctors have advised so to avoid infections. “Through Milaap, you have gifted our baby child back to us. Seeing her walking and play today wouldn’t have been possible with your support” she adds. Thanku for your constant help and prayers. Baby akshaya is all fine and is discharged from apollo childrens hospital . Your contributions made a big difference. Once again a big Thankyou to each and evry single person .you are the reason behind her smile . 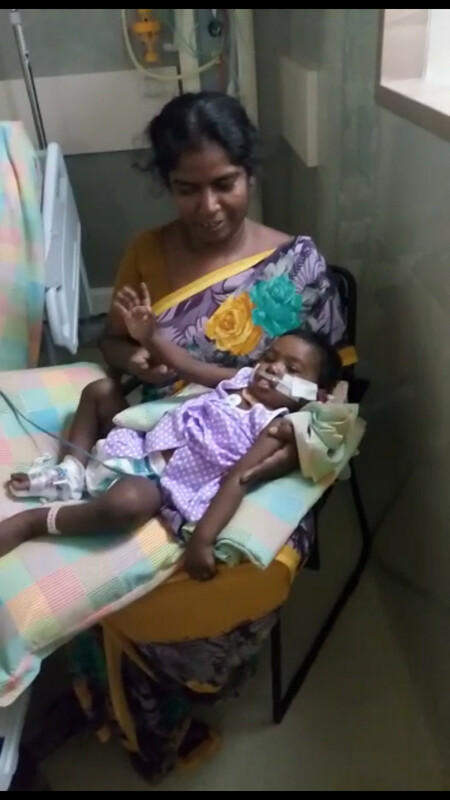 Baby akshaya is weaned and stopped from ventilatory support since yesterday. She is in minimal oxygen support through nasal prongs. She is expected to be shifted to general ward in few days. Thanku all for ypur support and prayers. 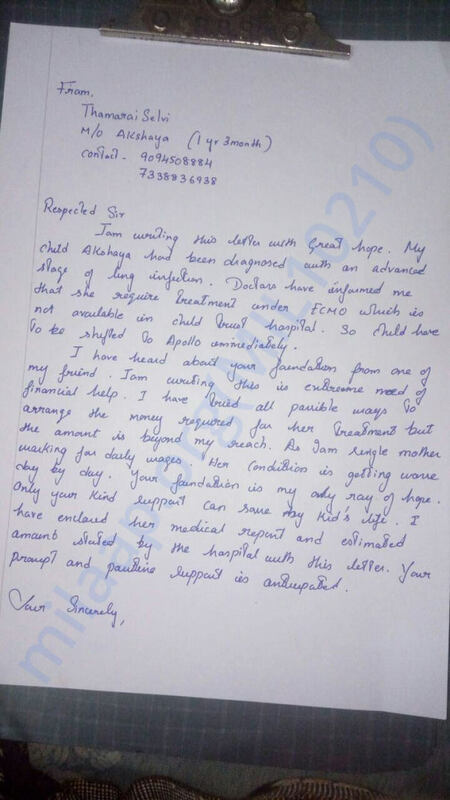 I am very happy to hear about Akshaya's progress. There must still be a long way to go. I pray for Akshaya and her family.